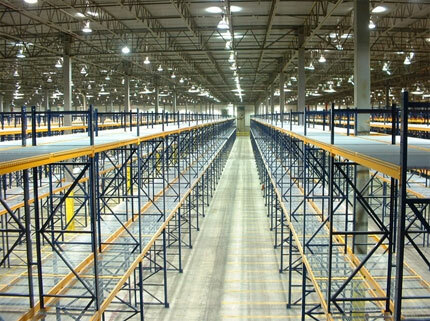 Since overloading is a common source of pallet rack collapses, (in fact misapplication, including capacity issues, is the top cause) it’s important to understand how much weight your rack – not just your beams – can bear. If you’re in the North Texas area or can easily make the trip, I highly recommend that you attend the North Texas Warehousing Education and Resource Council “Celebration and Education” seminar on December 10, 2008 in Dallas at the Marriott DFW Airport North. It’s an excellent day of networking, education and fun. Cisco-Eagle’s Donald Prater is presenting at this session, on the topic “Cargill Excel Beef Case Study – Taking Order Fulfillment to the Next Level.” Donald has implemented multiple facilities for Excel over the years and has keen insights on how to best improve the operations at these kinds of fast-paced, complex operations that you can apply to an operation of almost any kind. 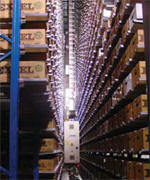 See our case study on Excel’s innovative order fulfillment project. 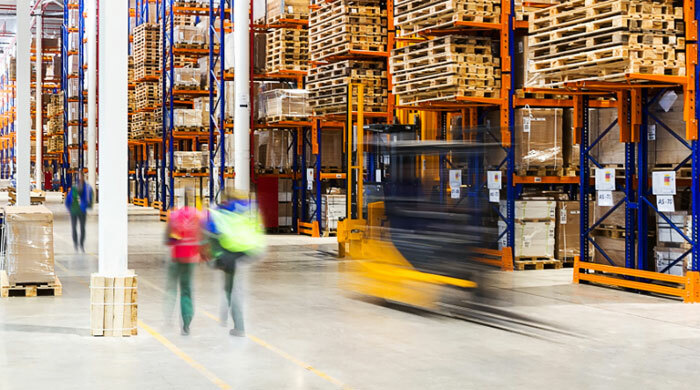 In a recent Catalog Success magazine, the following facts were reaffirmed: Three areas – picking, packing and returns – take anywhere from 60% to 80% of labor costs in your typical distribution operation. 60% of the average pickers’ time is spent walking. Not picking, not packing, not checking for quality and accuracy – walking. This is an activity that cannot add value to your operation or to your customers, so you should strive to eliminate it whenever possible. Not only does it waste time, it makes people tired, and tends to cause a loss in focus and can increase error rates.